Let your Grandma know how special and loved she is with the Grandma Disc Charm. 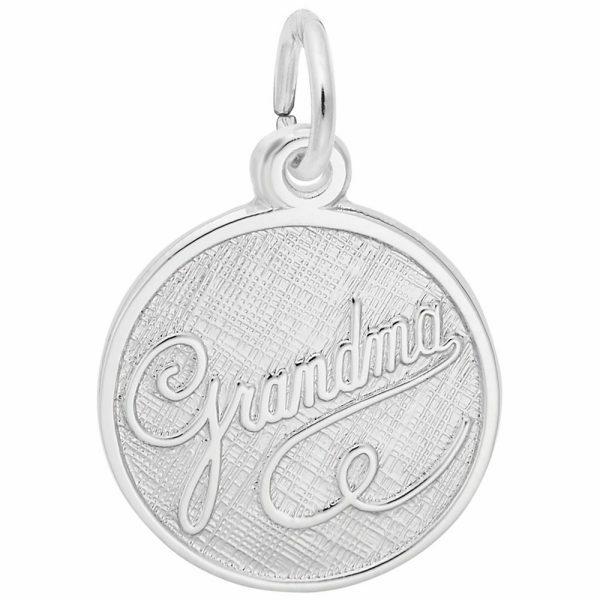 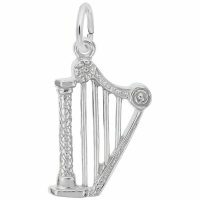 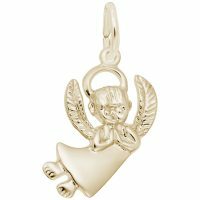 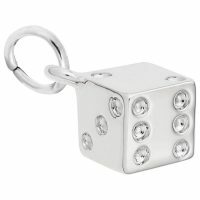 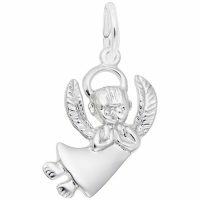 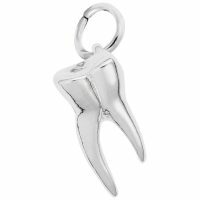 Personalize this charm with an engraved message on the back. Available in silver and gold.